Empowering the next generation of inventors. We’re redefining what it means to be an inventor. Students who invent for social good develop the skills and confidence to face any challenge. In Project Invent, high school students spend the year inventing technologies to solve real problems in their communities. In the process, students learn design thinking, engineering, and entrepreneurship as tools for solving real-world problems. 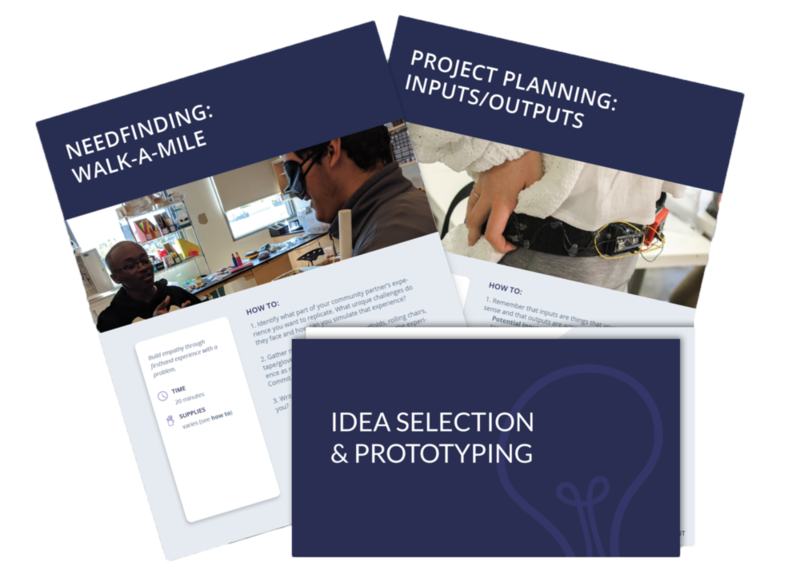 Download our free curriculum that walks you through the full invention process, from identifying a need to building an impactful product. All mentors attend summer institute to learn the best practices in design thinking, engineering, and entrepreneurship. We help pair every team with a community partner to ground student problem solving in the real world. Selected teams present at Demo Day in May to top Silicon Valley investors and executives for the chance at funding. This is the one thing that needs to be happening in every high school. 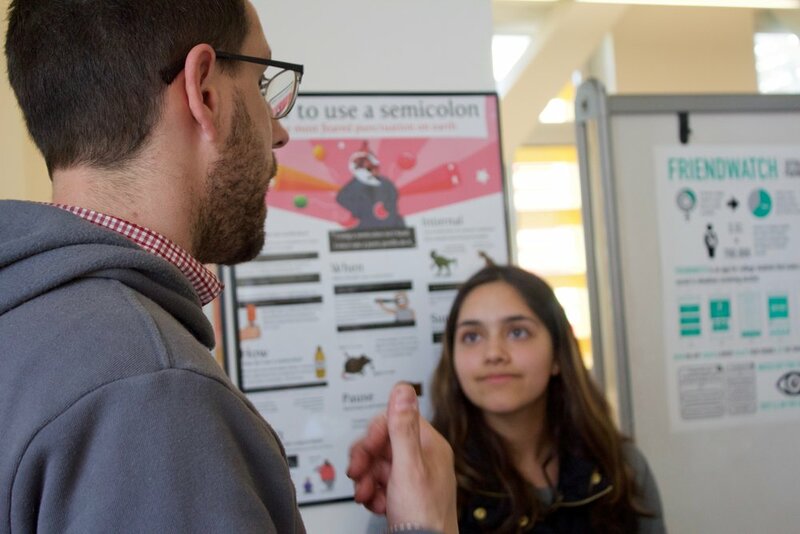 Students from across the country are building impactful technologies for people with everything from mobility impairment to depression. Student inventions have already been recognized in national competitions like the Diamond Challenge and AT&T Inventor's Challenge. Students have incredible ideas for making change. We help them make those a reality. A smart wallet to help the blind and visually impaired become more financially independent. A steering wheel attachment to combat drowsy driving during that last leg of your journey. Join us at Stanford this May for our pitch event where students present to top investors and tech investors. "Project Invent has not only developed me as a confident creative thinker, but also empowered me to use my talents and abilities for others. 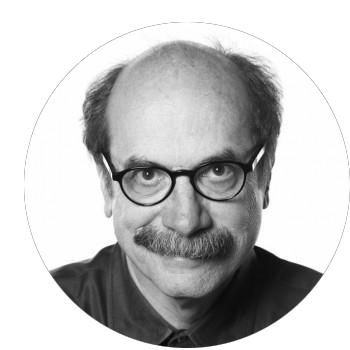 The sense of fulfillment after designing for a human need is incredibly special." We’re looking for passionate people like you to bring Project Invent to your community. Apply today to inspire a new generation of fearless problem solvers.